Trucks with unsecured cargo are dangerous and potentially deadly. Debris, cargo or equipment falling off tractor-trailers, pickup trucks or any truck bed can cause serious accidents and injuries to other drivers on the road. At Cederberg Law, Boulder Attorney Luke Cederberg help clients who have been injured in truck accidents involving unsecured loads. He will provide you with the experience and personal attention you need and deserve. To talk to an experienced Boulder truck accident lawyer, contact Cederberg Law Attorney Luke Cederberg offers free initial consultations and aggressive representation. Any type of material can fall off a truck, including materials haphazardly thrown into the back of a pickup truck or a medium-sized hauler. No matter what caused your accident, Attorney Luke Cederberg can help you understand your options and bring a claim against the parties responsible. Even if the driver or vehicle that dropped the load cannot be identified, you may have protection under your own uninsured motorist insurance coverage. Luke Cederberg has experience securing medical expenses, lost wages and damages for pain and suffering for their injured clients. He will fight for you in settlement negotiations and when necessary, aggressively pursue your interests in the courtroom. The Boulder personal injury attorney at Cederberg Law can answer your questions about your coverage and help you handle insurance disputes. 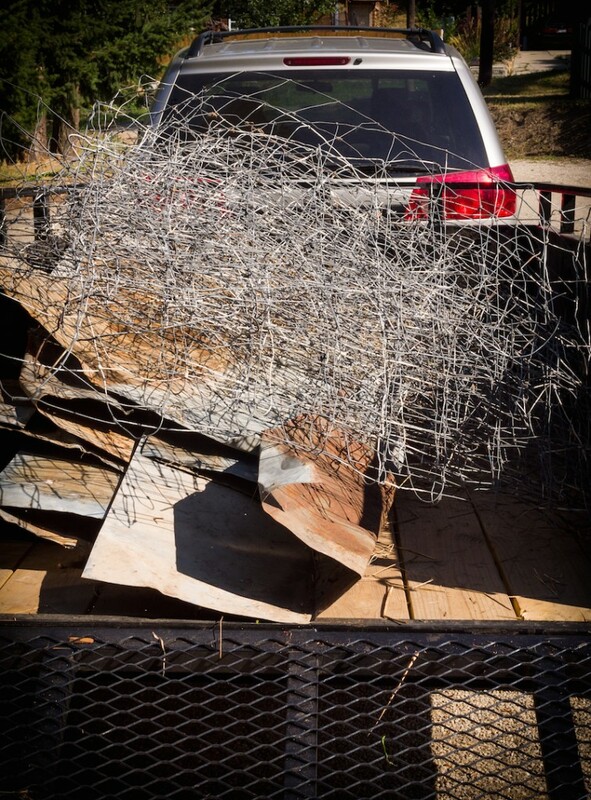 If you have been injured in a truck accident or by an unsecured load or truck debris, contact our office or call 303-499-0449 to speak to Luke Cederberg.